Today I would love to share my experience with you that I recently had with my new blender in this MengK blender review. This blender is quite simple to use and it is built like a professional blender. 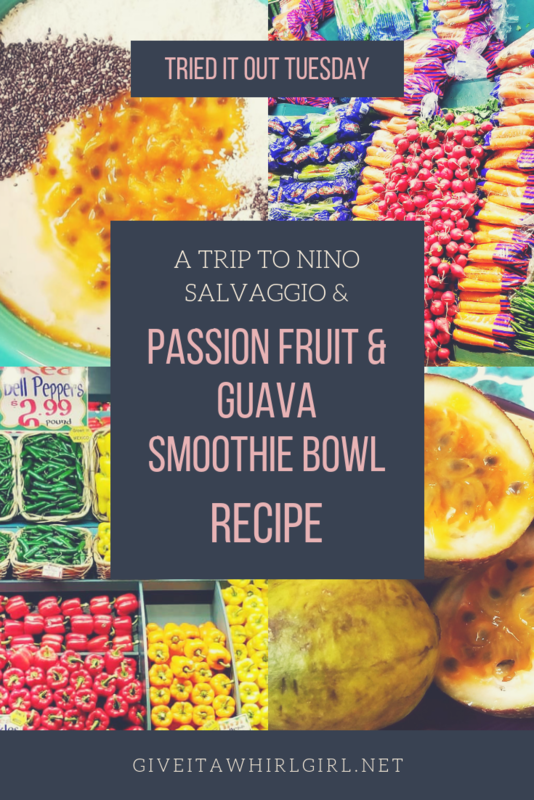 When I received my blender I was astonished by how professional the model looked and I was excited to give it a whirl with a dragon fruit smoothie bowl recipe. My hopes for this blender were that it would be capable of blending up frozen fruit because I am a huge smoothie fan and every blender I have ever owned prior was a big letdown to me. 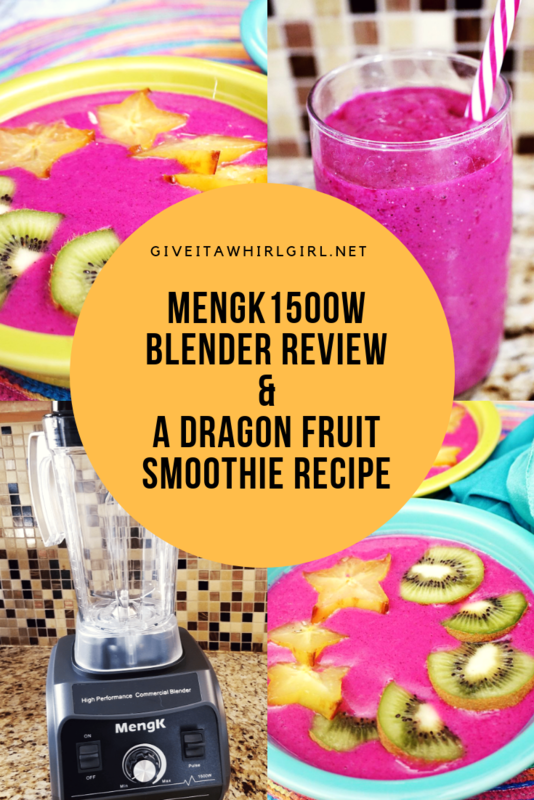 Keep reading this MengK blender review to find out how it performed in my test. Cacao, Coconut, Granola, and Collagen Smoothie Bowl – RECIPE – Let’s Talk About Cacao! 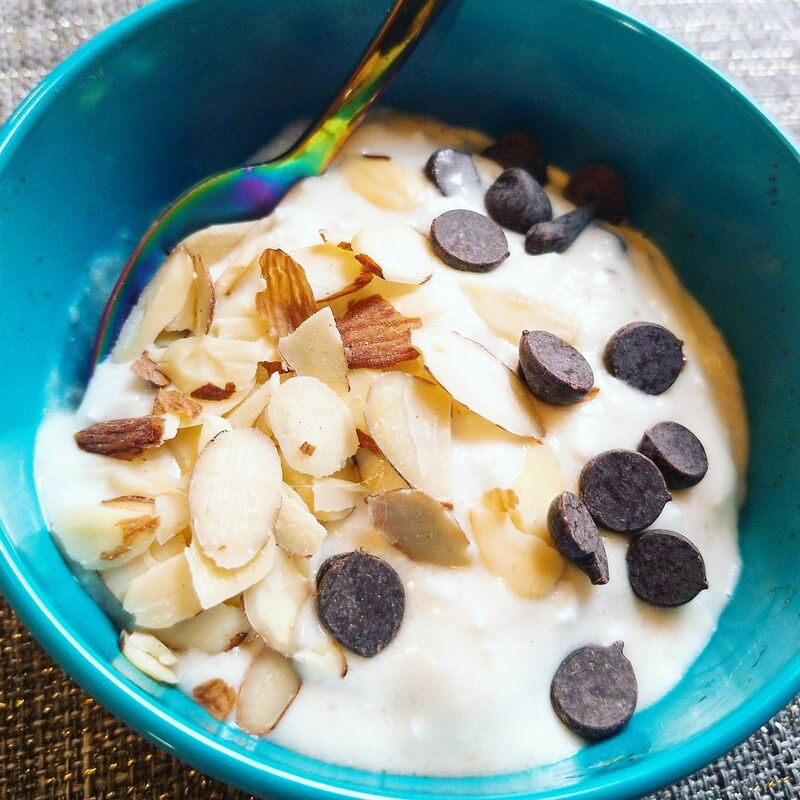 In this post I will discuss how I made a collagen smoothie bowl with cacao, coconut, and granola. Hope you enjoy! 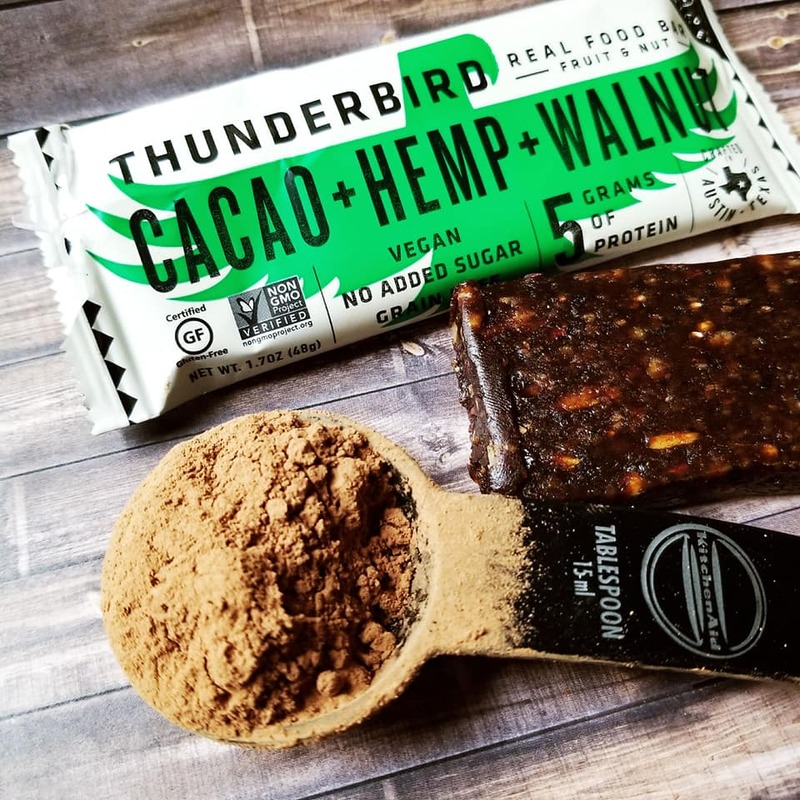 One of my favorite Thunderbird Bars is the Cacao + Hemp + Walnut. I am a sucker for anything chocolate and this bar wins me over big time! This bar is paleo and vegan friendly. Thunderbird Bar does not mess around with any crap ingredients. What you get in a Thunderbird Bar is REAL FOOD. 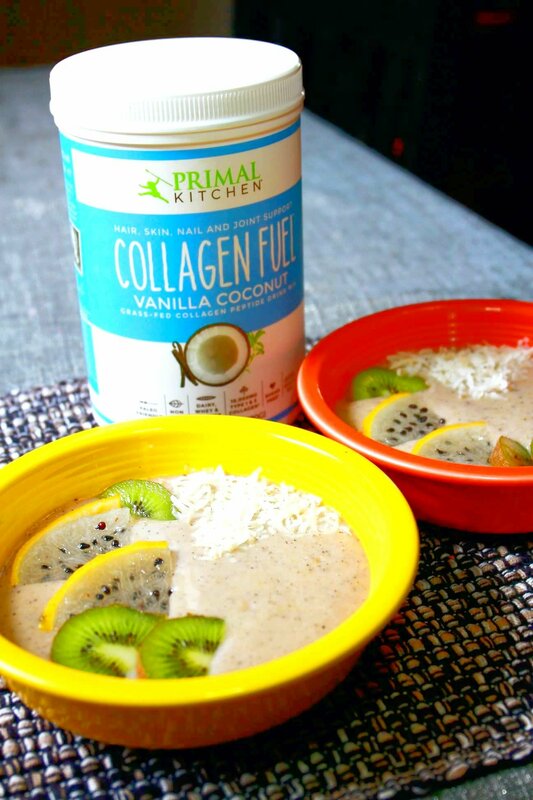 For the past couple of days I have been trying out this Primal Kitchen Vanilla Coconut Collagen Fuel. 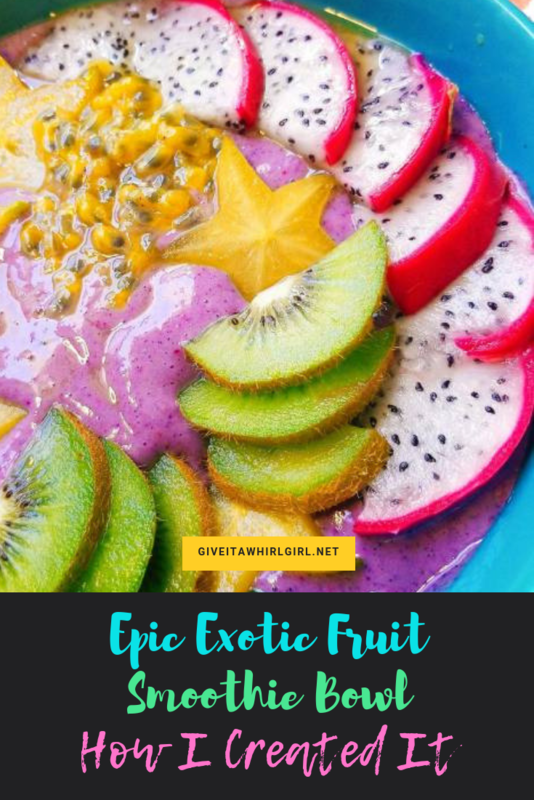 I am really loving this mix and it goes well stirred into coffee, mixed with unsweetened almond milk in a smoothie, or it makes one hell of an awesome smoothie bowl as I will explain below. The taste is incredible as well, which is sometimes hard to come across with a protein powder. I ended up getting some nice produce delivered: bananas, dragon fruit, kiwi, starfruit, passionfruit, papaya, and a kiwano horned melon. I had the ultimate smoothie bowl already planned out in my mind. What I came up with did not disappoint! 2 sliced and frozen bananas 1 cup Trader Joe's Just Coconut Chunks 3/4 cup Thai Kitchen full fat coconut milk 1 tablespoon of extra virgin coconut oil (I use Nature's Way coconut oil) 1/2 cup unsweetened coconut flakes (I use Simple Truth organic from Kroger) 1/4 cup sliced almonds (I use Simple Truth organic) Small handful ofÂ Enjoy Life dark chocolate chips or make it a large handful if you love lots of chocolate!